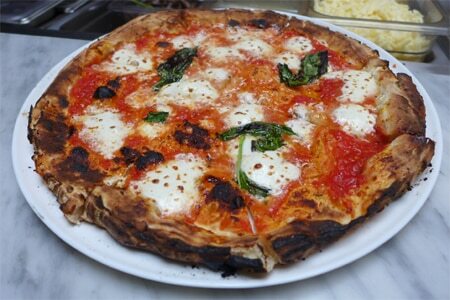 Starting to serve pizza in 1905, Lombardi's in New York City is generally considered the first pizzeria in America. Thus began the country's love affair with pizza — that magical medley of dough, sauce and melty cheese. GAYOT's tireless search for the perfect pie has produced this list of the Top 10 Pizza Restaurants in the U.S., presented in alphabetical order. For the best local pizzeria picks, check out GAYOT's Top 10 Pizzerias in Los Angeles, New York, Chicago and other cities.